Long and short term storage! Secure Storage in Belfast, Competitive Rates. There is no lease to sign. Rent monthly for as long as you like. We can offer storage space for as little as £10 per week. Indoor units, vary in size from 35sq ft-200sq ft. The storage units we offer are located in a secure warehouse in Belfast. All of the units are clean and dry making them perfect for storing your belongings. 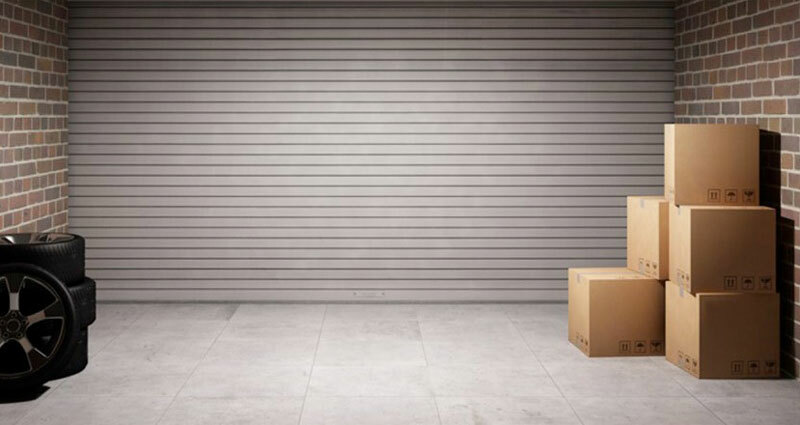 Our self storage units come in a wide variety of sizes, making them ideal whether you are storing sports equipment, stock, furniture or just household items. 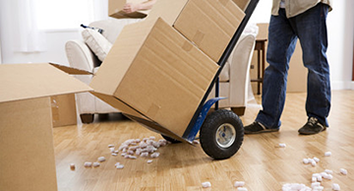 We can provide a removals service at a price that will fit into your budget. Just get in touch either by email or by phone to arrange a van and driver to move your things. "I keep my sports gear in a unit at Low Cost Self Storage Belfast to keep it from cluttering my flat. The place is very secure so I know I never have to worry about anything happening to my things. For anybody who is looking for low cost storage space, try Low Cost Self Storage Belfast." "I have a storage unit with Low Cost Self Storage Belfast for some of my belongings that I don't have room for at home. The unit is very reasonably priced and I've had no problems with it at all. 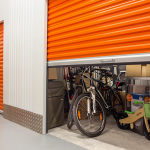 If you are looking for a good quality storage unit I recommend these guys." "I stored all of my furniture with Low Cost Self Storage Belfast while I was moving house. Their staff helped me to choose the best sized unit to make sure I had enough space for everything to fit. I would definitely use them again." Low Cost Self Storage Belfast know that finding somewhere safe to keep your belongings can sometimes be a problem. Our goal is to provide you with the perfect storage space at a low cost. Whether you need to store furniture while you move house or simply don’t have enough room at your home and need somewhere to keep some belongings, our experienced staff are always happy to advise you on the best storage unit for you depending on your requirements. All of our Self Storage units in Belfast are kept dry, clean and secure so you can rest assured that anything you store with us will always be perfectly safe from damage or theft.